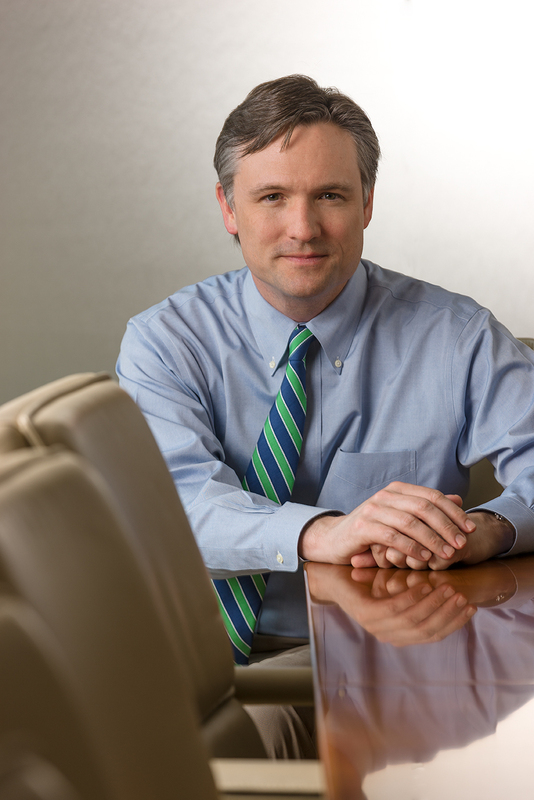 Charles McFarland is the founding member of the Texas law firm of McFarland PLLC. He is Board Certified in Civil Trial Law by the Texas Board of Legal Specialization and achieved this certification by trying condemnation cases. Charles has tried dozens of condemnation jury trials and handled several hundred condemnation hearings before special commissioners. Mr. McFarland has represented property owners across Texas in significant condemnations against the Texas Department of Transportation as well as various local and County agencies. Charles has been recognized as an expert in real estate valuation matters, has published several articles and lectures regularly, both in Texas and nationally, on eminent domain and real estate valuation issues. Charles is the Past President and current Board Member of the Texas Association of Civil Trial and Appellate Specialists, established in 1986 to promote the availability, accessibility and quality of the services of civil trial and appellate lawyers to the public. He is a lifetime fellow of both the Texas Bar Foundation and the Houston Bar Foundation, dedicated to providing legal representation to the indigent, promote community understanding of our legal system and foster the administration of justice. He is a Keeton Fellow to the University of Texas School of Law. He is also the Past Chair of the Damages Subcommittee of the Condemnation, Zoning and Land Use Litigation Committee of the Section of Litigation for the American Bar Association.